CEO and Chief Strategy Analyst of Platinum Investments Associates LTD.
Nirav Shah has been a professional trader since 2001. His keen interest in the financial markets was passed down from his father who worked for one of London’s most prestigious stock brokers. He comes from a family of traders that have worked for institutions such as ICAP, Bank Of America and Citibank. Nirav has a well-balanced education, covering subjects from business economics, statistics and Mercantile Law. His Advanced Education includes 4 years studies of Currency Trading Economics. He is also a member of Royal Statistical Society and Chartered Institute for Securities and Investments. 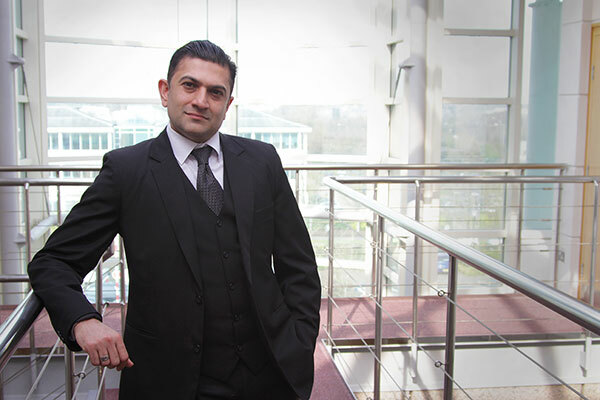 Understanding that retail and institutional trading are poles apart, Nirav embarked on a voyage of learning when he submitted track record to where turning a sum of £50,000 to £650,000 at a steady rate over 6 years of trading. He immersed himself in the world of trading and surrounded himself with traders from the institutional world, making many friends along the way. 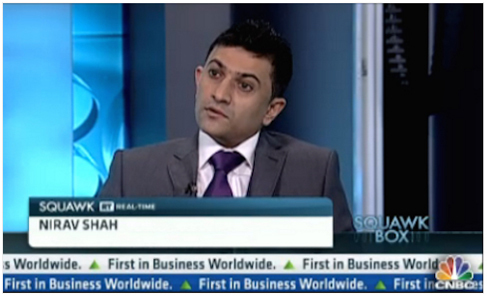 Today Nirav works with some of the top traders of the world and provides world wide investment analysis. Having worked alongside Bank traders, he discovered what made them tick, how they analyse the markets, what they looked for when they trade and applied this to trading in the retail markets to great success. In 2008 Nirav started developing his algorithm after an indepth study along side 3 other Institutional Traders and for 2 years he spent well over £500,000 in his research and development to create an alogrithm that would actually study 18 indicators and combine them with an institutional orders flow. This is how Platinum Trading Systems was founded and with this came Platinum Trading Academy and Platinum Crypto Academy. 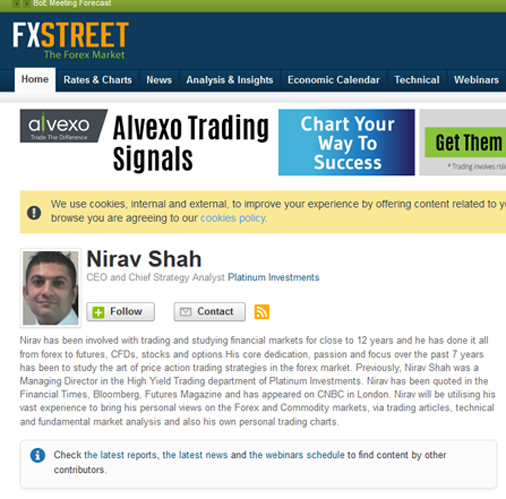 Nirav Shah is the creator of The Platinum Trading Methodology, a proprietary trading and analysis method. Nirav’s price action technical analysis skills are highly sort after and he has been hired on many occasions by large financial institutions wishing to take advantage of his forward market projections and helping them to implement their trading strategies. Nirav has been a commentator on CNBC about the financial markets, and has written many trading articles for some of the world’s best known financial publications. Understanding that 99% of retail traders through no fault of their own have no idea about how the Banks operate in the world’s markets, the Platinum Trading Academy is bringing the Institutional world to the retail trading world, shedding light on what is essentially a closed book. PTA’s aim is to arm retail traders with the correct level of knowledge about how the markets function in the real world, which allows them to have the same professional mind-set that institutional traders have. Nirav’s trading philosophy is one of low risk, high probability trading, a style that is very patient and disciplined but brings great rewards. He is now willing to share his vast experience with anybody who is open minded enough to learn how to trade professionally. Platinum Trading Academy is also a partner in charity with Kiva alongside HP, Deutchse bank, Ernst and Young, Pearson’s and Moodys. A documentary of Nirav’s life as a trader will be coming soon..!